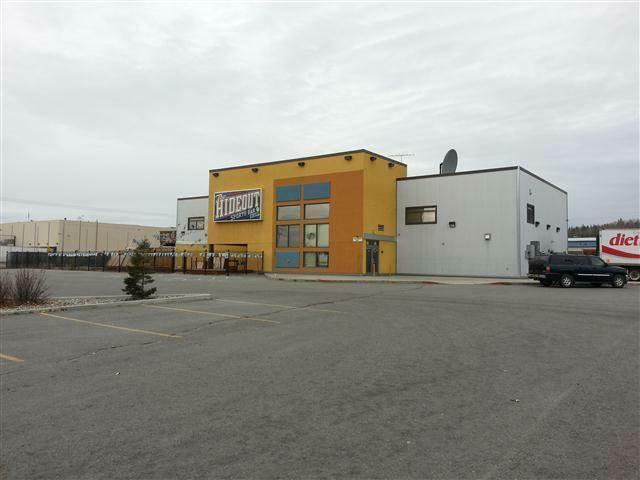 This building has a 6,376 square foot ground floor that features a commercial kitchen, large bar, game rooms, a dance floor and various seating areas. Upstairs is 4,400 square feet of open seating area, a banquet room and management office. At the north end of the building is an enclosed yard that serves as an extension of the nightclub. This is area is enclosed by a steel fence. The area has a full size beach volleyball court and seating areas. The site also has heated sidewalks around the perimeter of the building and a fenced staging area for receiving. A significant feature of this property is the extensive availability of televisions located throughout the building. The structure has a full fire-sprinkler system. In addition, the range hood in the kitchen is equipped with fire suppressors.